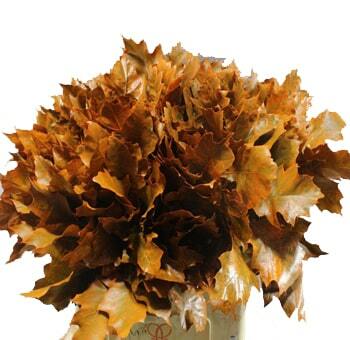 Oak Leaves are now available as they are becoming more and more popular. They can be used anytime of the year, but are especially useful during fall and winter events. You can use them to scatter around tables, aisles, and wedding altars. You can use them to create wedding arches, wreaths, and garlands. You can even set them down in empty vases for a rustic appearance. We have several colors to choose from and they are available year round. Oak leaves are the latest trend in flower world. The rustic and vintage look is spreading like wildfire. Everyone is doing it. Celebrities, professionals and everyone else is following the pattern of soft, rusty and vintage look. What better time to test out this trend than in fall. This fall, oak leaves are in. These leaves enhance and add beauty to every room. Oak leaf comes in different colors coordinated with the seasons. But you can find all of these different colored leaves in every season. They come in beautiful natural color which matches the themes and looks absolutely gorgeous. As we all know, all the best flower supplies are fresh. Freshness is a necessity in decorative flowers. 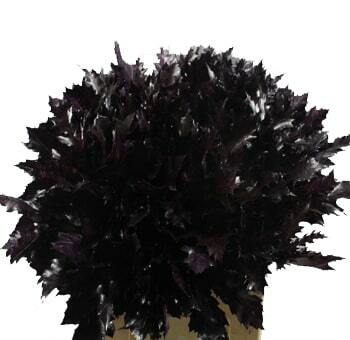 Although dyed and rustic oak leaf is quite famous, nothing can beat fresh oak leaves. These leaves can be used in a billion different ways when it comes to decorating. They can be used to make wreaths, scatter on the altar or all across the venue to give your wedding an outdoorsy look. It can be themed after these leaves. 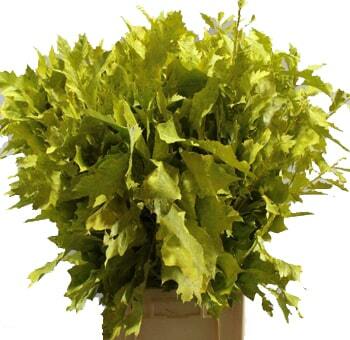 Fresh oak leaves can be a part of flower arrangements as well as centerpieces. The possibilities are endless here. These leaves can be as good as your imagination. The wedding arch can be made out of these leaves. The usefulness of these leaves is astounding. You can also get dyed fresh oak leaves. Which means the leaf will be fresh as well as color coordinated with your event. Your event aesthetics can be as good as the celebrity parties with the right accessories and the right supplies. And oak leaves are one of those supplies. The big question, where to get these fantastic leaves from? These leaves that we have been talking about can be easily found online. Yes, all you have to do is type in the name and browse through the various colors available. It is as easy as they come. You don't need to visit stores and search for the perfect color and arrange a pick up for it. All you have to do is click on the screen of your device, and the rest shall be done for you. You can easily find oak leaves for sale on many websites, but you cannot trust just any website out of the pile. Which is why we suggest you opt for Whole Blossom. This is a famous and trusted website which delivers all across the United States. 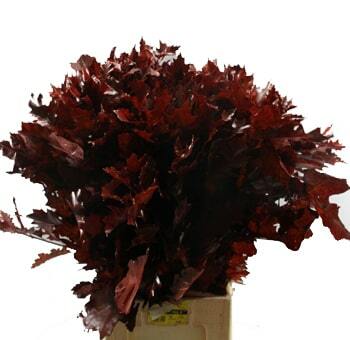 If you wish to buy bulk greenery of any sort the whole blossoms is the place for you. You can get free delivery and affordable prices. The products on this website are a hundred percent fresh. You can even pair your oak leaves with some flowers and get them as well. Get free delivery within one day on certain places with whole blossoms. This website is a solution to all your floral demands. Go visit and explore wholeblossoms.com today.